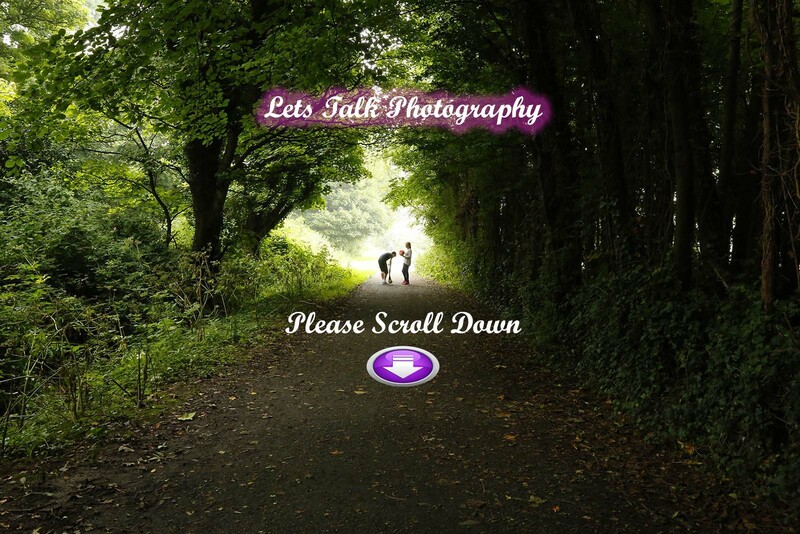 Lets talk photography is a professional photographer based in Shankhill who is dedicated to taking high quality photos for families. These portrait photos will last a life time and provide you with fond memories that are cast by a professional using the best equipment and many years of experience. Ideally placed just off the M50 in Shankill, South Co. Dublin, Gerard can come to your home and take the photos you have dreamed of where ever you are. Some of the places that Gerard takes his professional family portraits are: Bray, Rathmichael, Shankill, Killiney, Dalkey, Dundrum, Sandyford, Leopardstown, Foxrock, Carrickmines, Dun Laoghaire, Blackrock, Stillorgan, Cornelscourt and Cherrywood Loughlinstown, areas. Don’t worry if you do not see your area listed – we are always happy to help – no matter where you are based! The difference between professionally taken photographs and photographs that are personally taken can be astonishing. A professional photographer has build up experience in the skill of using the best possible attributes needed to get the perfect photo. There are many different aspects to taking the perfect photo and it is a fine art to combine all these factors to ensure that the photograph taken is deemed ‘perfect’. Years of training and experience combined with the best equipment are all needed to ensure that a perfect photo is achieved – time after time. Family Portraits really last a life-time. 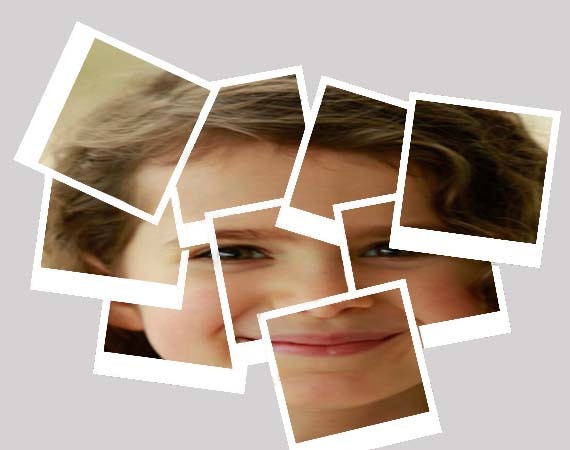 Our professional portrait service means that you can treasure your best family memories forever. The Dublin portrait service we provide is all inclusive – this means that we complete all the jobs you would expect from a professional photography service. 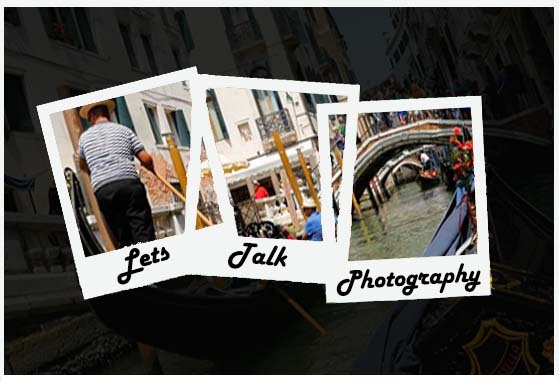 Lets talk photography knows what is needed to take the perfect family photo – it’s what we do. Gerard is a family man so he knows what is needed to achieve a professional family photo that will give cherished memories for a lifetime. The best tip you will ever get to get the perfect photograph is to hire a professional! Photography, like any skill is something that is achieved from years of training and practice. There is more to professional Irish photography but some of the main skills that are needed to take a perfect photo are : Aperture, filters and lenses, lighting, colour temperature, tripod use, burst mode shooting and much more. The number one tip – more megapixels does not mean a better photo! Research these tips & practice for years; or just call a professional!